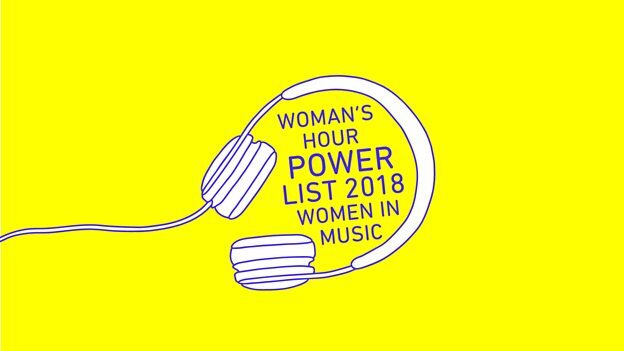 Woman’s Hour has revealed their fifth Power List, profiling the 40 most powerful women currently working in the music industry. The list was revealed live in a special programme hosted by Jenni Murray and broadcast from the BBC’s Maida Vale studios on BBC Music Day. 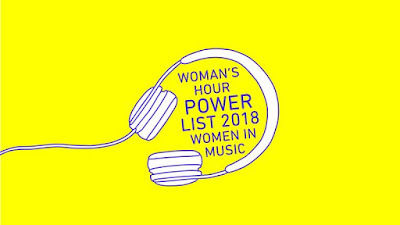 2018’s Woman’s Hour Power List celebrates women who are demonstrating power in the music industry - innovators and groundbreakers supporting and championing the work of other women or changing the industry from within, making it more equal, diverse and creative. 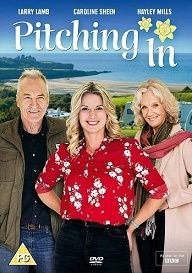 This year’s judging panel is chaired by BBC journalist and presenter Tina Daheley. Joining her on the panel are music TV producer and columnist Jasmine Dotiwala, classical music writer and novelist Jessica Duchen, UK producer of the year 2018 Catherine Marks, and Brit Award-winning singer, songwriter and musician Kate Nash.